"The Five Mile Dream” is a short documentary talking about the building of a bridge that connects the Upper and Lower peninsulas of Michigan together. We know of this as the Mackinac Bridge. After many struggles to begin construction, the building of the Mackinac Bridge was completed in 1957. We’re sure that anyone who lives in Michigan will really appreciate and enjoy this film. 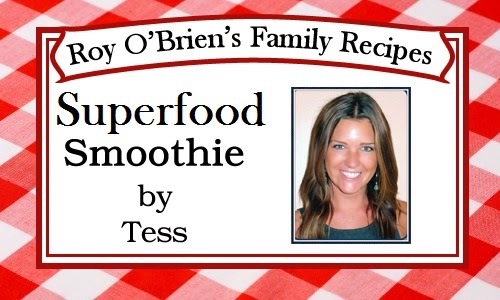 For this weeks Family Recipe, Tess will be sharing with you her favorite Superfood Smoothie. This recipe is filled with nutriton. Kale is packed with Vitamin K, fiber, iron, Vitamin A, calcium, and is a great detox food. If you are looking for a healthy alternative to your regular meal, this is a great option. Any other fruit you like: blueberries, strawberries and mango are great options. Yogurt- Greek is better to use and it gives the smoothie a creamy texture. 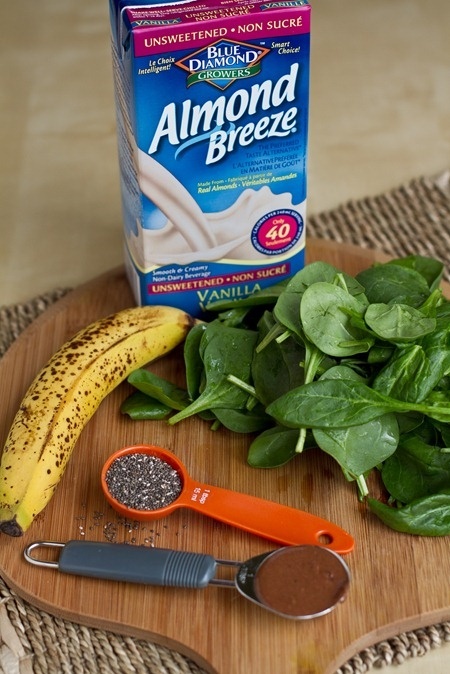 *If mixture is not blending easily, you can add more water or almond milk. 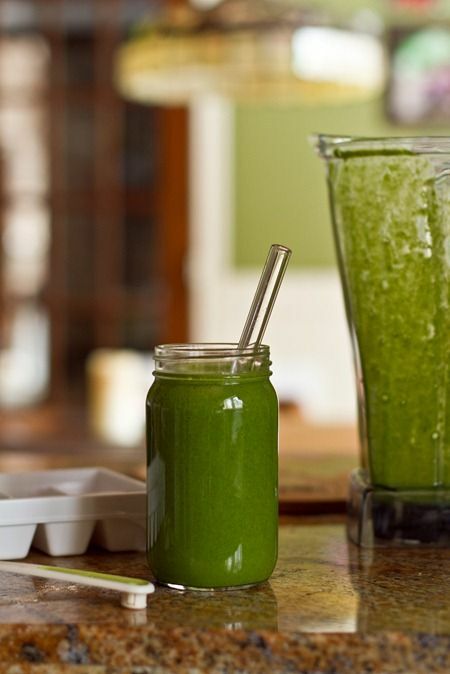 We hope that you enjoy your Superfood Smoothie! Congratulations to the winners of Roy O'Brien's 2014 sales contest. This year, our dealership rewarded the efforts of fourteen employees (and their significant others). The winners were treated to a 3 night stay at the Inn at Bay Harbor, in Petoskey, Michigan. Pictured below is a family photo of half of the winners while they were on their trip this past weekend. The group really enjoyed the view outside of newly opened "17" restaurant (5 stars from us!). Their server, Penni, who happened to be a former St. Clair Shores resident herself, provided exceptional service. We're glad that everyone had a great vacation, but we're also happy to have them back! Although in previous years winners have gone to destinations such as Reno, New Orleans, San Diego and Atlantis, this year's group agreed that this was one of the best. 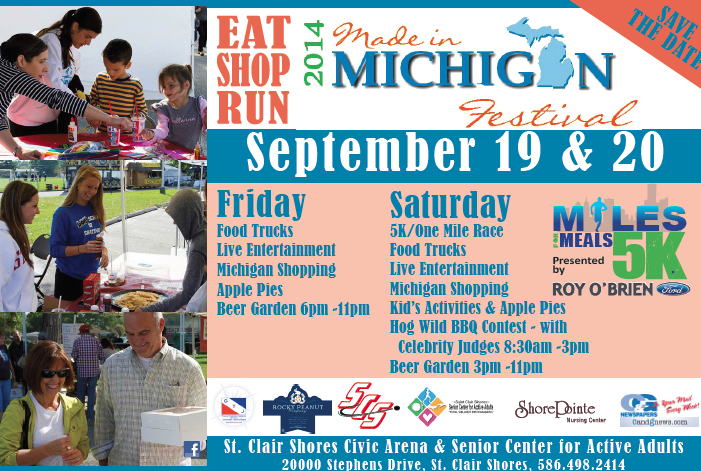 All of the employees and their guests immensely enjoyed their "Pure Michigan Adventure". The other half of the sales contest winners will be taking their trip in August. 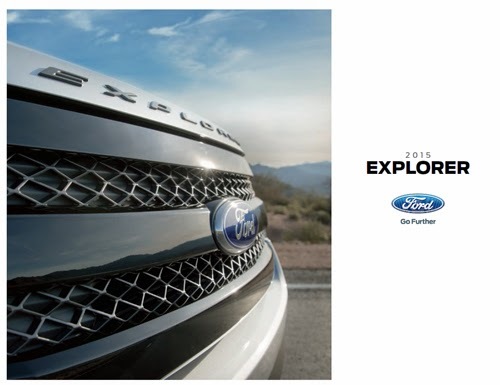 The 2015 Ford Explorer Brochure is here! You can download it now. If you have any questions or would like to order yours today, please give one of our Sales Consultants a call at (586) 776-7600 and they will be able to answer any of your questions. 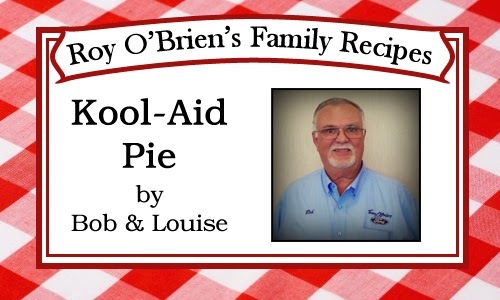 This weeks recipe comes to you from Bob & Louise. Bob is our Inventory Manager here at Roy O'Brien Ford. After trying this pie for the first time, they had to know the recipe. And now they are going to share it with the world. *May add strawberries, bananas and/or whipped cream to top of pie. 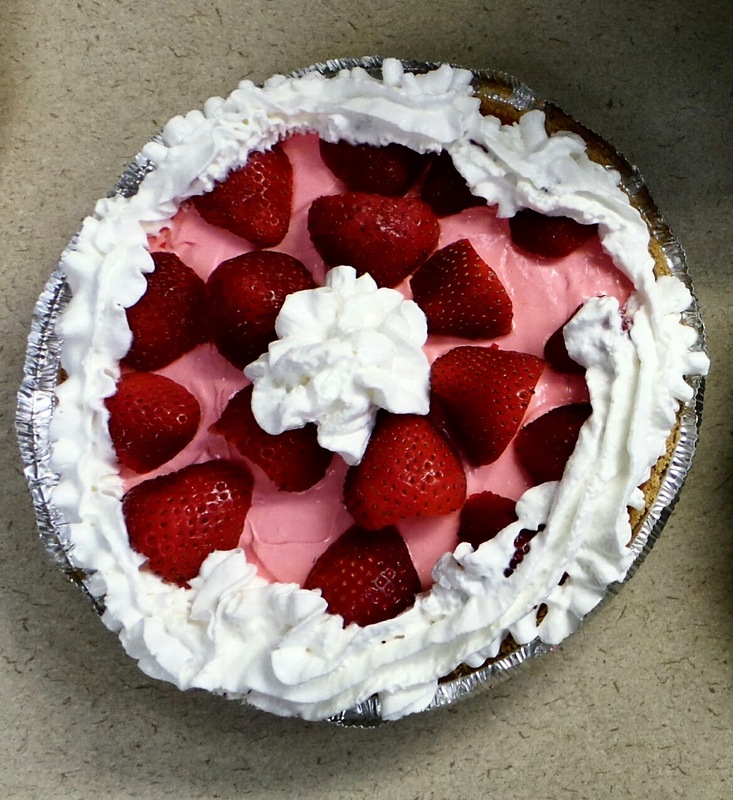 Let us know how you enjoyed this pie! 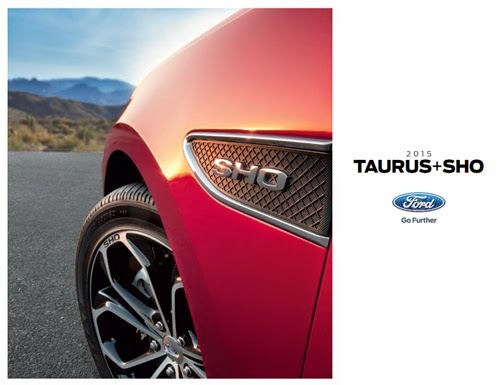 We are going to start something new here at Roy O'Brien Ford. On Fridays, we will be posting a recipe from one of our employees. 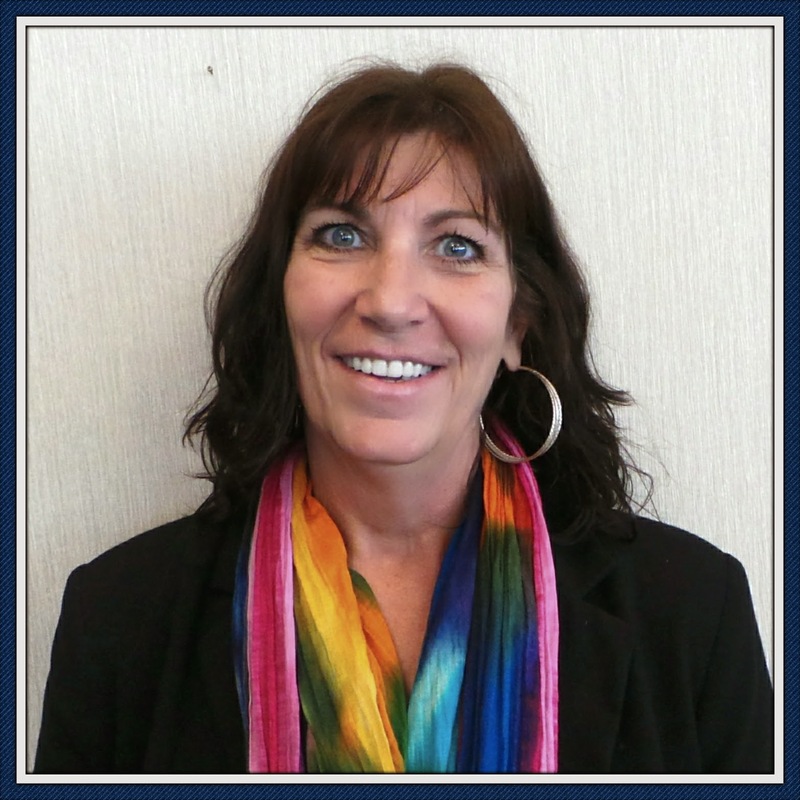 Ann has been with Roy O'Brien Ford for 24 years. 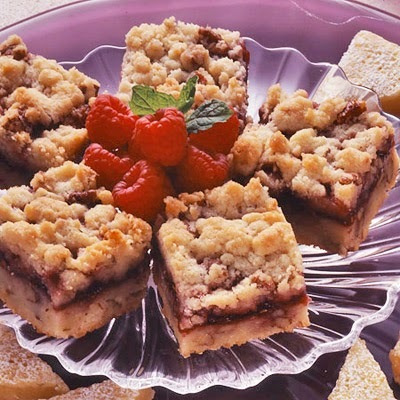 She is always cooking us delicious things to eat, so we thought one of her recipes would be a great thing to share for our first Friday Recipe. We hope you enjoy them as much as we do! Heat oven to 350°F. Grease 8- or 9-inch square baking pan; set aside. Combine all crumb mixture ingredients in large bowl. Beat at low speed, scraping bowl often, until mixture resembles coarse crumbs. (2 to 3 min.) Reserve 1½ cups crumb mixture; set aside. Press remaining crumb mixture on bottom of prepared baking pan. Spread preserves to within 1/2 inch of edge. Crumble reserved crumb mixture over preserves. Bake 40-50 minutes or until lightly browned. Cool completely; cut into bars. 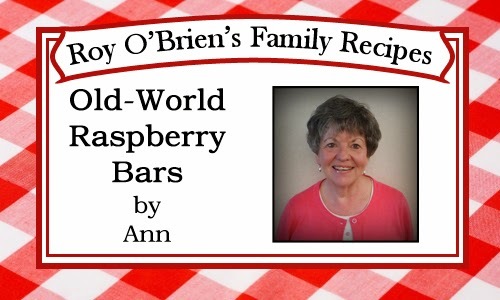 Hope you enjoy Ann's Old-World Raspberry Bars! We would like to welcome two new employees to Roy O'Brien Ford. First we would like to welcome Tess Guyette to our family. Tess is our new Social Media Specialist (S.M.S.). She will be making sure that we are involved in and active on all social media outlets such as Twitter, Pinterest, Facebook, Google+, Instagram and more. Outside of work, Tess loves to travel. She recently got back from a trip to Peru. After hiking through the Andes Mountains, she visited Machu Picchu – one of the Seven Wonders of the World! 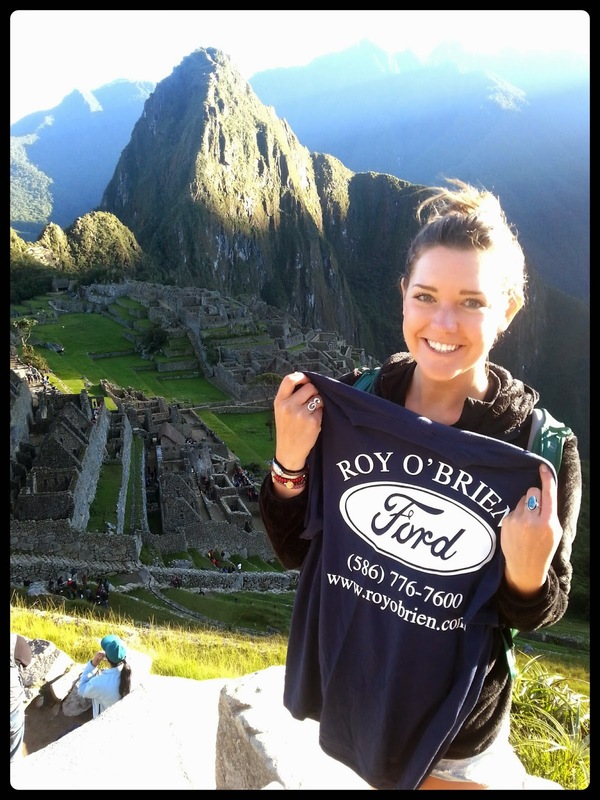 Luckily for us, while she was there she took a photo displaying her Roy O’Brien Ford pride (pictured below). 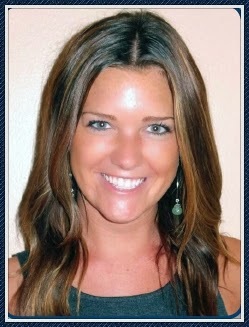 Tess is a Public Relations major at Wayne State University, with a great interest in social media. So, you might be thinking that our new S.M.S. will be spending all of her time on the computer, right? Wrong. When you come in to our dealership, you’ll most likely see Tess in our Showroom or down in our Service Customer Lounge, interacting with and getting to know our customers. Make sure to say hi and introduce yourself. Who knows, you might get lucky and land an interview with Tess that will be put up on our blog or Facebook. Welcome to the family, Tess! We would also like to welcome to Roy O’Brien Ford, Rebecca Bonga. After working at Art Van for ten years, she has decided to try her hand in the car business. Rebecca is now one of our New Vehicle Sales Consultants. She is excited to make the transition from selling sticks to selling steel. When adding individuals to our team, we look for people not only with good sales skills, but also with great personalities. Rebecca has both. Forming lifelong bonds with customers, her artistic skills and having a wonderful family are just a few qualities of our new employee. Outside of work, Rebecca loves making stained glass windows and refurbishing furniture. When it comes to family, her four daughters, ranging from ages 18-33, are Rebecca’s pride and joy. She also loves being a grandmother to her five granddaughters and one grandson. We are thrilled to have Rebecca bring her positive attitude and exceptional customer service skills to Roy O'Brien Ford. If you are in the market for a new vehicle, stop in to see Rebecca. You can be sure that she will greet you with a smile and help find the perfect car for you. Welcome to the family, Rebecca! 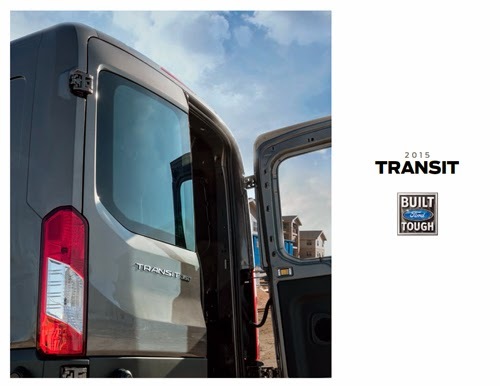 The All-New 2015 Ford Transit Brochure is Here. Find out which Transit is right for you. Our Sales Consultants are ready to answer any of your questions on the 2015 Ford Transit.